Elon Musk’s SpaceX appeared before the US Senate Committee on Commerce, Science and Technology yesterday to explain its plans for a constellation of satellites that could beam high-speed, low-latency internet access across the globe starting in the next two years. 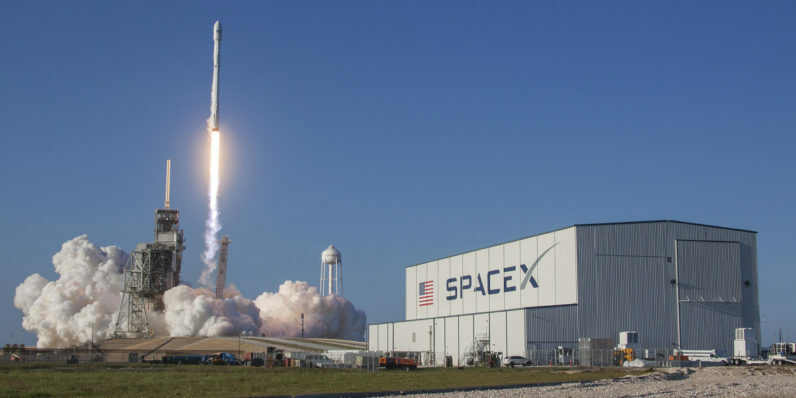 The company’s vice president of satellite government affairs, Patricia Cooper, said that SpaceX plans to launch 4,425 satellites in 83 orbital planes to provide connectivity; it requested permission from the Federal Communications Commission to run a test project back in June 2015. In addition to the initially launched constellation, the company wants to place 7,500 more satellites closer to earth (less than an altitude of 670 miles) in order to handle high demand as well as to reduce latency in areas with high population. The company promises that its system will be cost-effective and provide “fiber-like” speeds to end consumers, which should translate to bandwidth of 1Gbps. All that you’ll need on the ground to get a connection is a flat panel terminal that’s roughly the size of a laptop. The goal is to begin operations in 2019 and commence in phases through 2024 using SpaceX’s reusable Falcon 9 rocket. So far, the company has proven itself capable of attaining its lofty goals, so I’m hopeful that we may soon indeed to be able to ditch fiber services for internet access – just as I am about one day taking a trip around the moon.